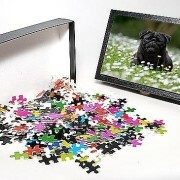 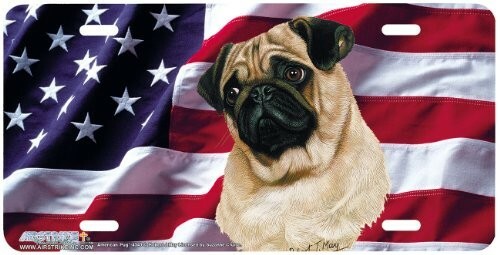 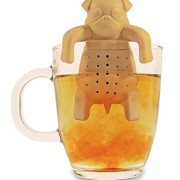 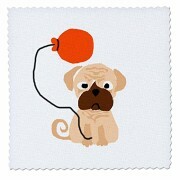 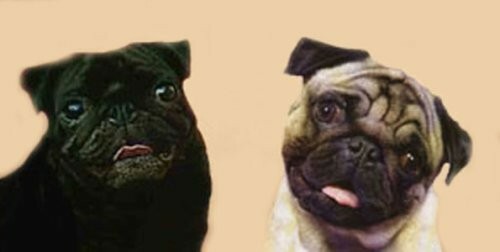 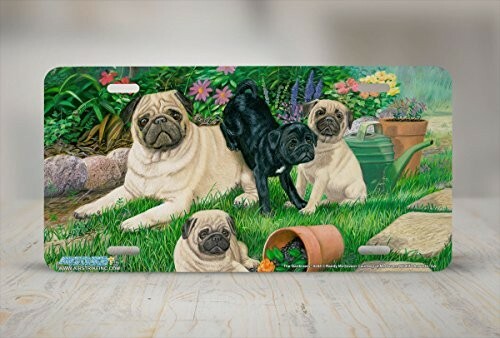 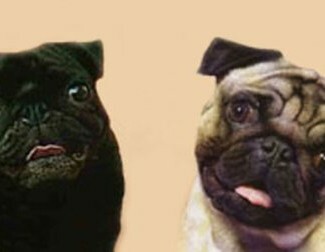 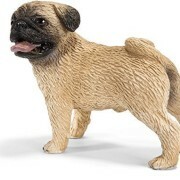 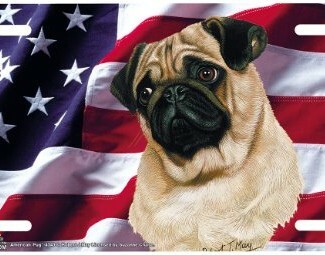 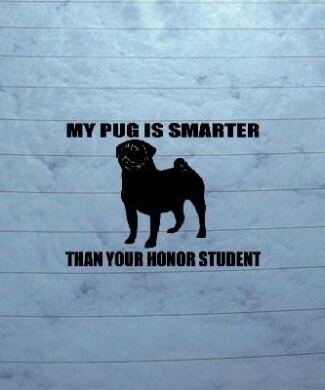 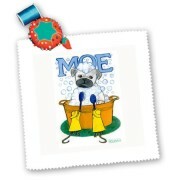 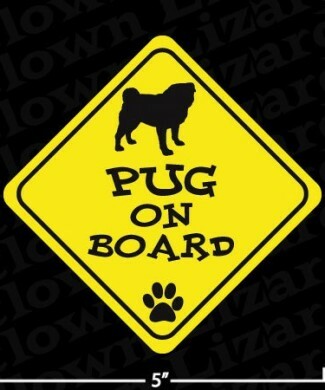 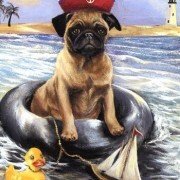 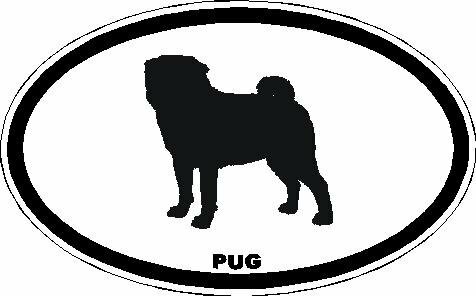 Automotive Archives - GetPuggedUp PUG SHOP! 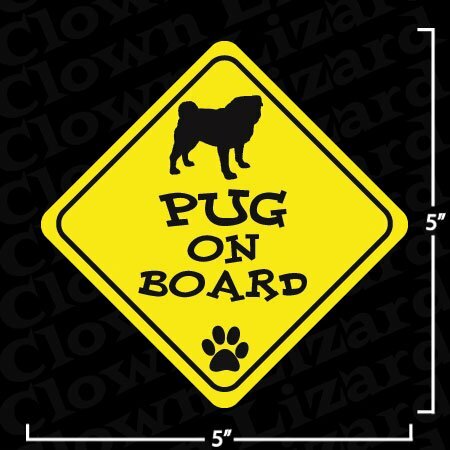 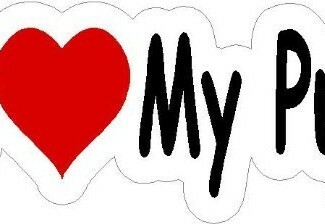 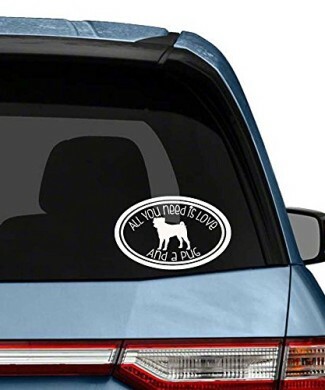 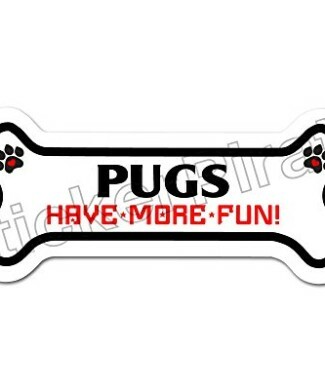 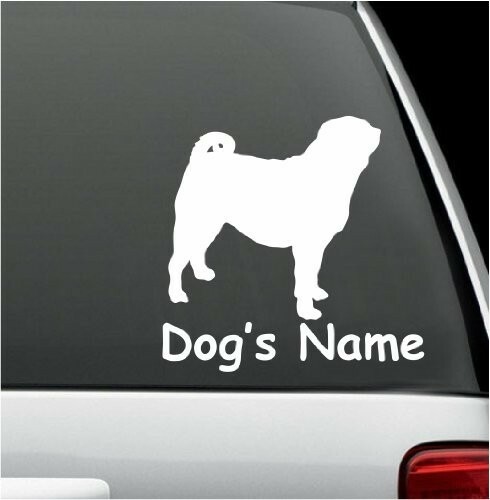 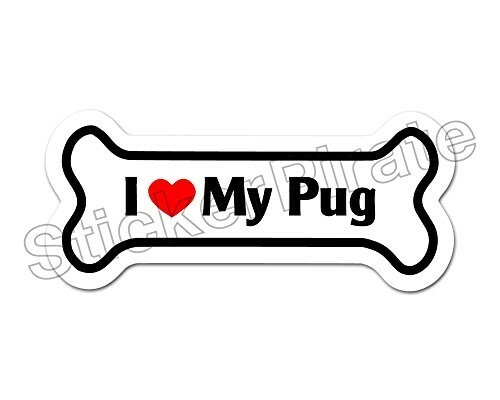 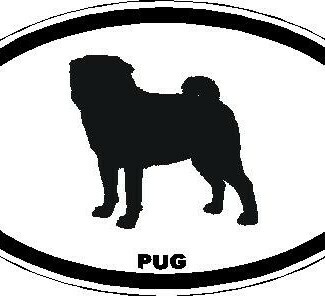 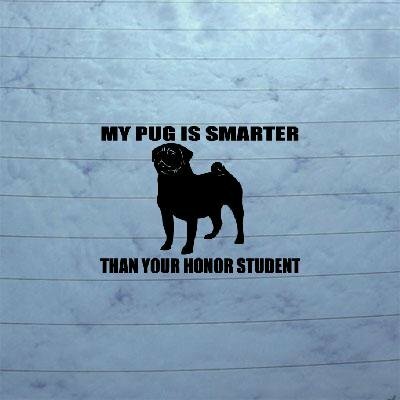 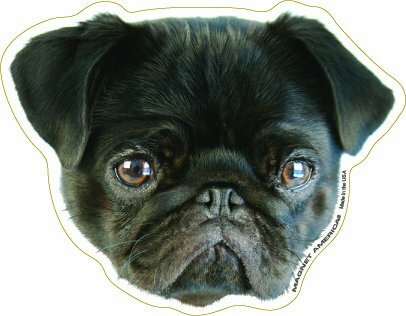 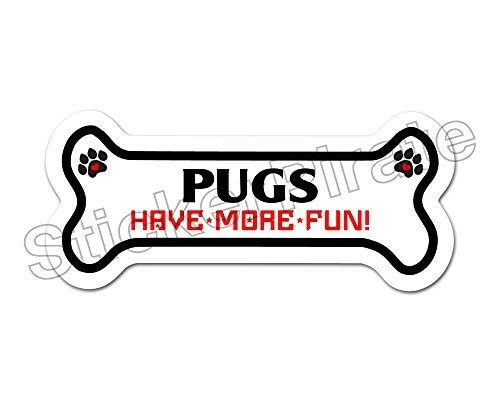 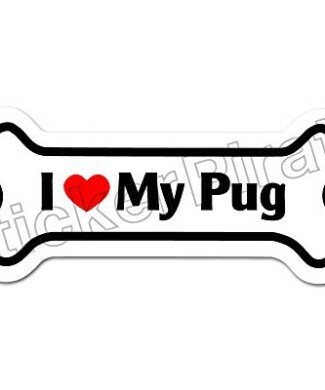 10″ wide I heart love my Pug Printed vinyl decal sticker for any smooth surface such as windows bumpers laptops or any smooth surface. 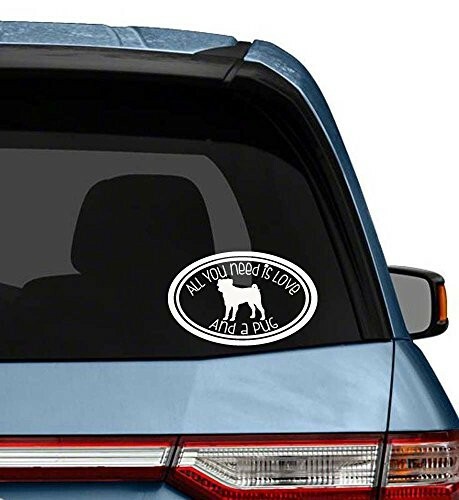 High Gloss Aluminum License Plate 6″ x 12″, standard holes, won’t rust. 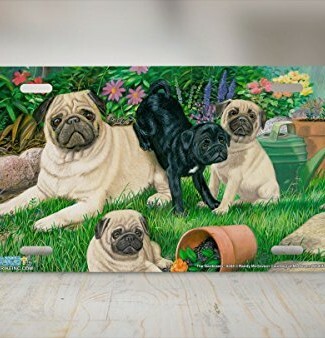 Computer-generated license plate reproduces Sharp Images and Brilliant Colors. 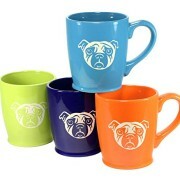 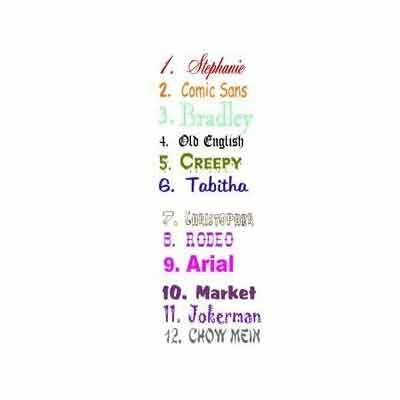 Personalized Free! 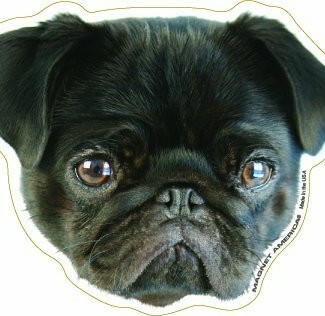 UV Protected. 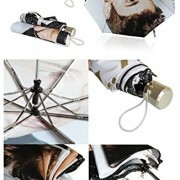 Completely Weatherproof. 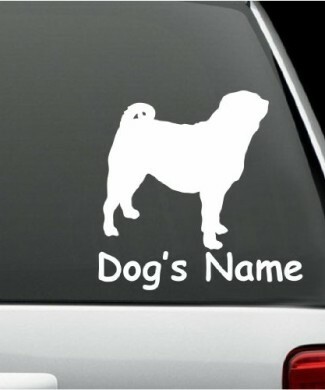 Highest quality license plate on the market.